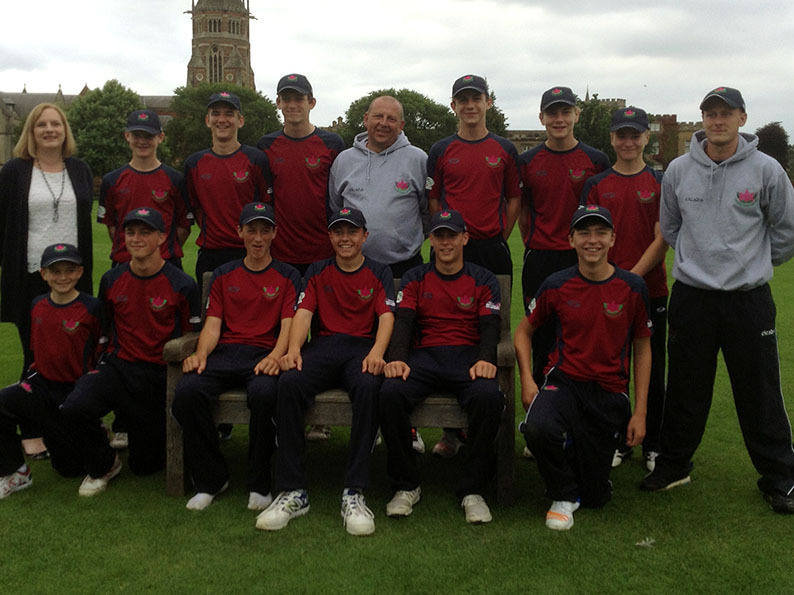 EXMOUTH’S young cricketers picked themselves up and dusted themselves down to take the consolation prize of third place at the ECB U15 Clubs T20 finals day. 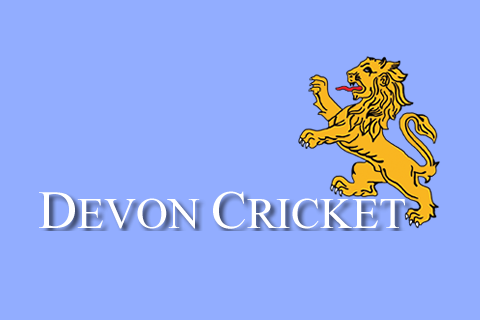 Exmouth, who were Devon champs, regional champs and South West champs, suffered a heartbreaking two-run defeat by Scots side Grange in their semi-final. “There were tears in the dressing room afterwards and how the boys lifted themselves to beat Hosford in the third-fourth play-off I just don’t know,” said Exmouth chairman Mark Davies, who coaches the side. “We were a bit off the pace at first – we must have dropped seven catches – but we pulled ourselves together in time to win it. “We may not have won the competition, but to finish third out of 1,600 in the country is something to be proud of. “There was very little to choose between any of the sides – the difference between winning and losing in all the games was the thickness of a cigarette paper. Yet again Exmouth were on the wrong end of the retire-at-50 rule, only this time it cost them dearly. In the regional final against Lisvane Luke Davies had been forced to retire after reaching 50, but that time Exmouth went on to win the game. Exmouth, chasing 128 to win against Grange, had to retire James Horler (50) with one ball to go and a boundary needed to reach the final. “You can’t say we would have won, but it certainly didn’t help,” said Davies senior. “James had taken a single from the previous ball down to long-on – a yard either side and it would have been four and we were through. 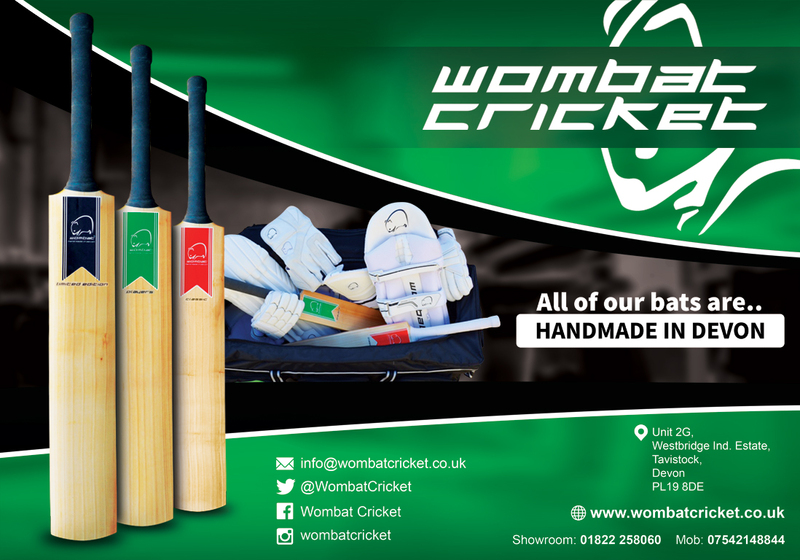 Horsford – it’s on the outskirts of Norwich – made 136 for five in their 20 overs. Cameron Kidd (29) and Horler (16) got the chase running. Davies junior (41) kept it going and Jack Tucker (18no) saw Exmouth over the line with 11 balls to spare. Guildford went on to beat Grange in the final. Grange 127-6 (F Campbell 37, C Peet 43; C Kidd 2-19, J Hancock 2-14), Exmouth 125 (J Horler 50, C Kidd 25; J Cairns 2-15). Grange bt Exmouth by 2 runs. Horsford 136-5 (C Metcalf 47, D Long-Martinez 50), Exmouth 138-5 (L Davies 41, C Kidd 29; C Metcalf 2-22). Exmouth bt Horsford by 5 wkts.